To me, Sonik Omi have always come across like RD Burman copyists, a bit. 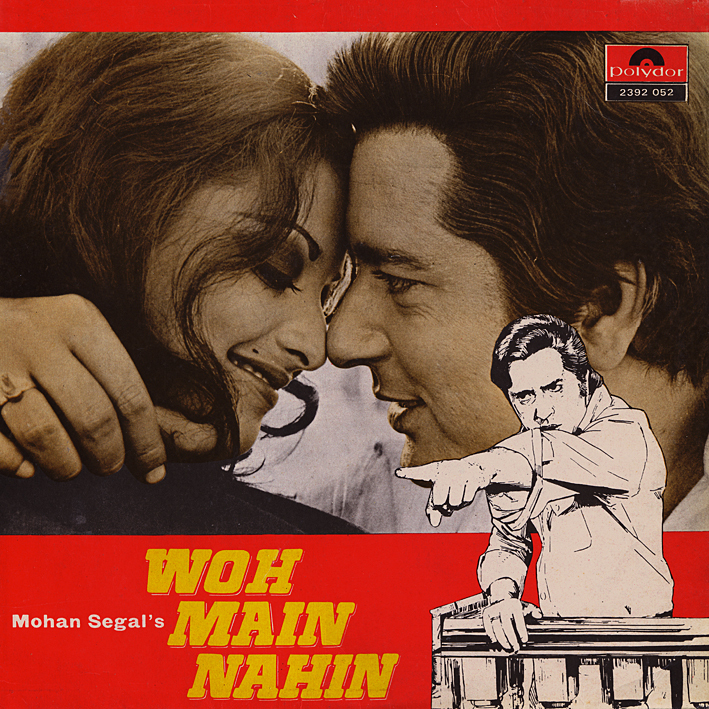 The Latin inspired cabaret elements on 'Tujhe Ek Ladki Mile Jawan' and the lounge-jazz start and easy-pop feel to the rest of 'Sanam Tu Hi Hai Tu Hi Tu Hi Hai' could easily be mistaken for something he could have done during the same period. But even if Sonik Omi's arrangements aren't particular original, they still often sound good, and the melodies are nice. At the end of the day that's what matters. Hello - while I totally realize that there are no re-ups and respect that, if there is any possible way anyone would re-upload this album or email the tracks to me, it would be much appreciated. Therefore, if anyone here who has downloaded this previous would contact me, it would be sincerely appreciated. can anyone send the zip file to rajhp2001@yahoo.com please.